Mark Bowen is a recovering physicist and recovering rock climber, who lives in Vermont. 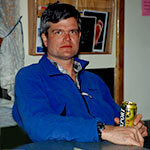 Pictured here in late 1999 in the galley of the old South Pole station (note the frostbite scab on the tip of his nose), he has been "embedded" in AMANDA and IceCube since 1998. 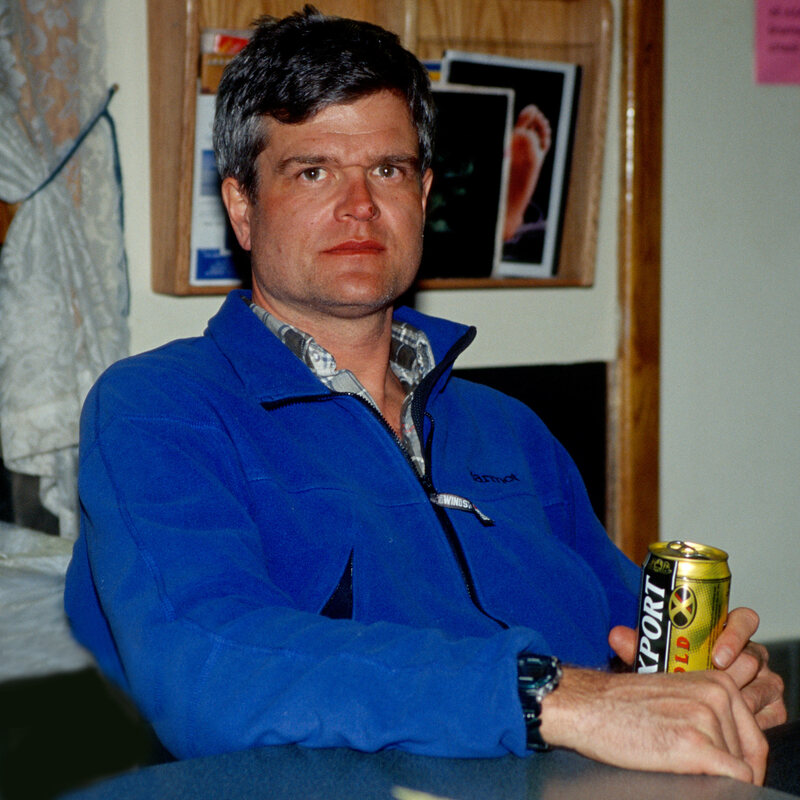 He hasn’t aged noticeably in the intervening decades. 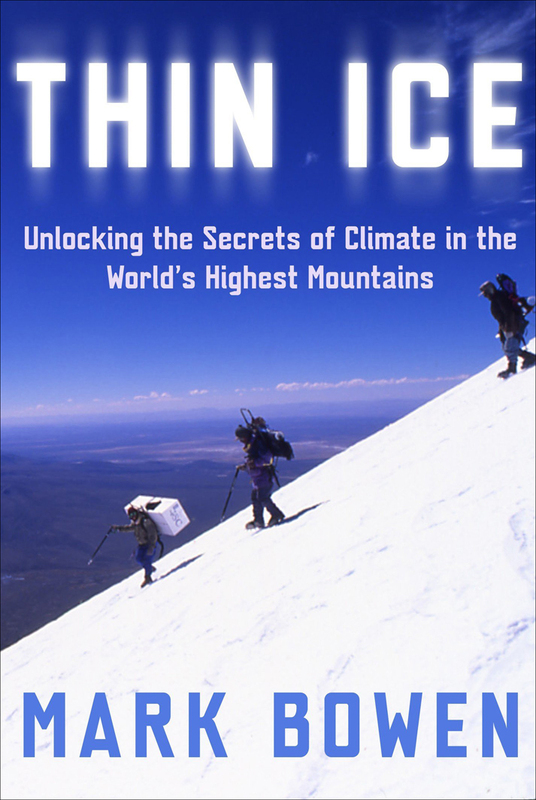 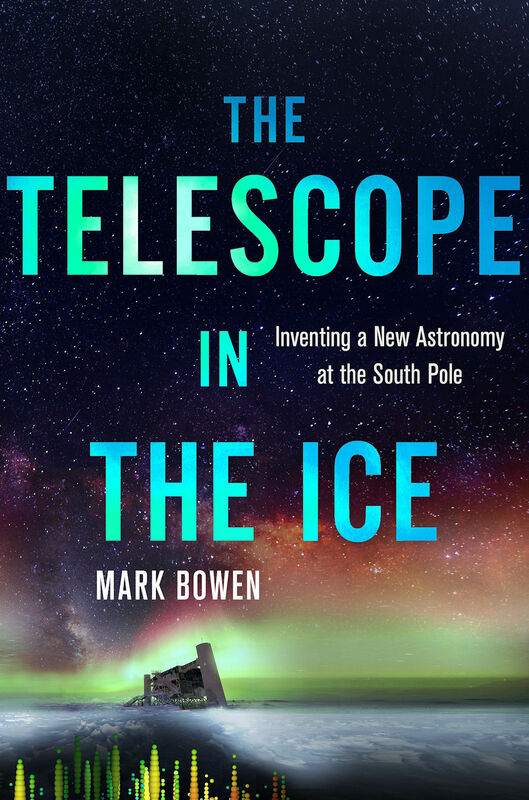 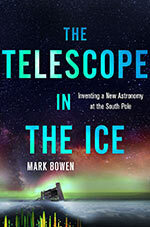 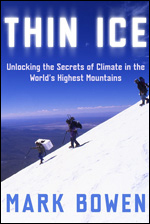 The Telescope in the Ice is his third book.